Mini was a small two-door car launched in England in the 1960s and became part of the Rover Group in subsequent years. 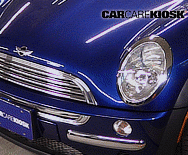 BMW acquired the Rover Group in 1994 and launched the Mini Mini in Europe and the Mini Cooper in the USA in 2002. 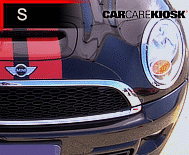 The Mini Cooper was a sales success and soon had sportier trim levels including the Cooper S and John Cooper Works. The Cooper relied on its trademark styling, small potent engine and solid handling from its front-wheel-drive powertrain. 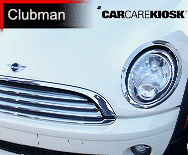 From the success of the Cooper, BMW expanded the lineup to include the Clubman, Countryman, Paceman and now E versions. 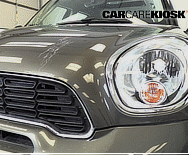 Continue to expect model and powertrain proliferation from Mini going forward.